A cookie is a baked or cooked food that is small, flat and sweet. It usually contains flour, sugar and some type of oil or fat. 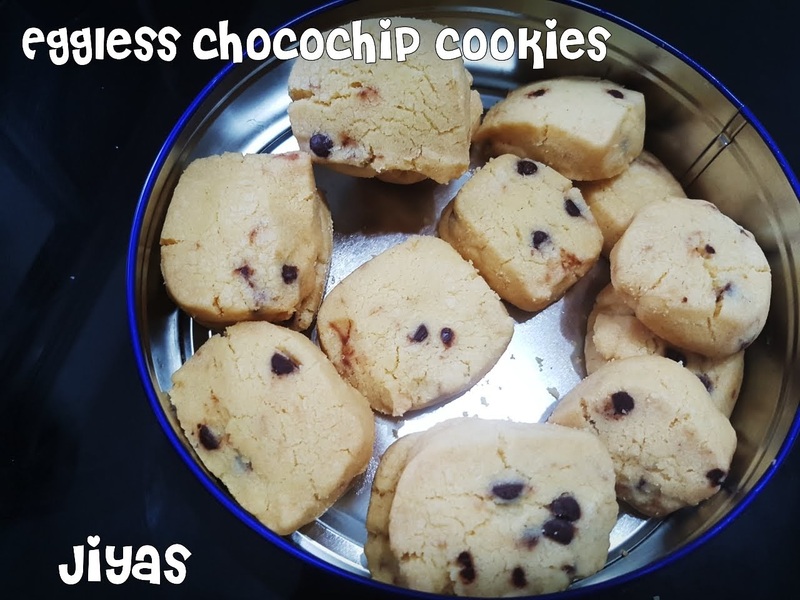 It may include other ingredients such as raisins, oats, chocolate chips, nuts, etc. 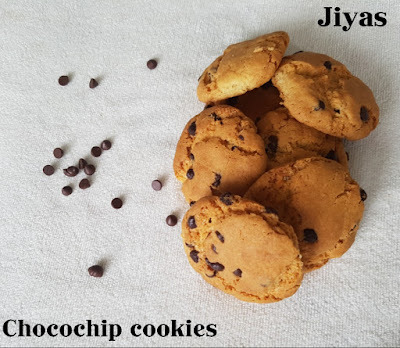 Cookies or biscuits may be mass-produced in factories, made in small bakeries or homemade. 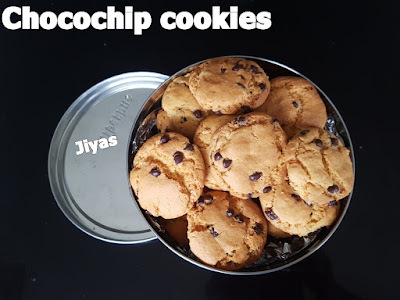 Biscuit or cookie variants include sandwich biscuits, such as custard creams, Jammie Dodgers, Bourbons and Oreos, with marshmallow or jam filling and sometimes dipped in chocolate or another sweet coating. Cookies are often served with beverages such as milk, coffee or tea. Factory-made cookies are sold in grocery stores, convenience stores and vending machines. 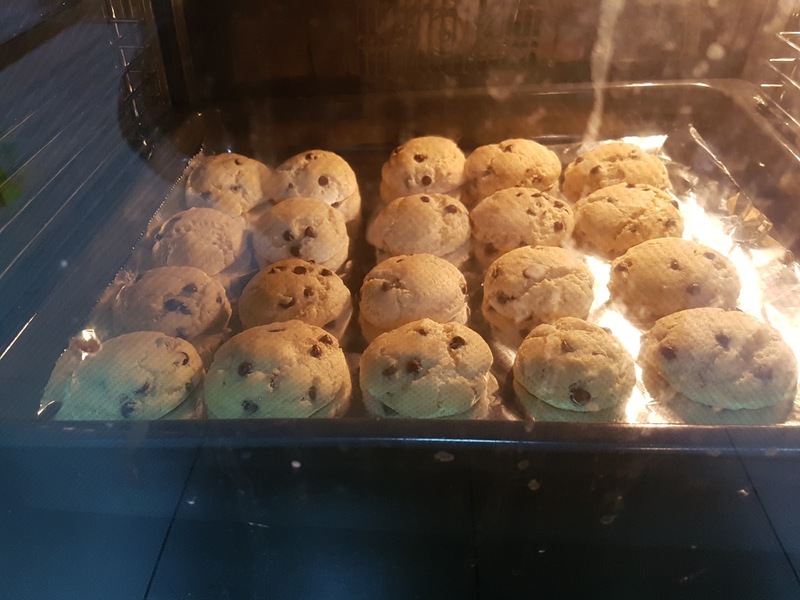 Fresh-baked cookies are sold at bakeriesand coffeehouses, with the latter ranging from small business-sized establishments to multinational corporations such as Starbucks. Nowadays cookies are of great demand in my home. So often i make cookies with various options and changes. Today is the recipe which just melts in mouth butter cookies. In a bowl, add the butter and sugar beat using a hand mixer until it becomes fluffy and the colour changes to white. Add vanilla essence and give a nice stir. 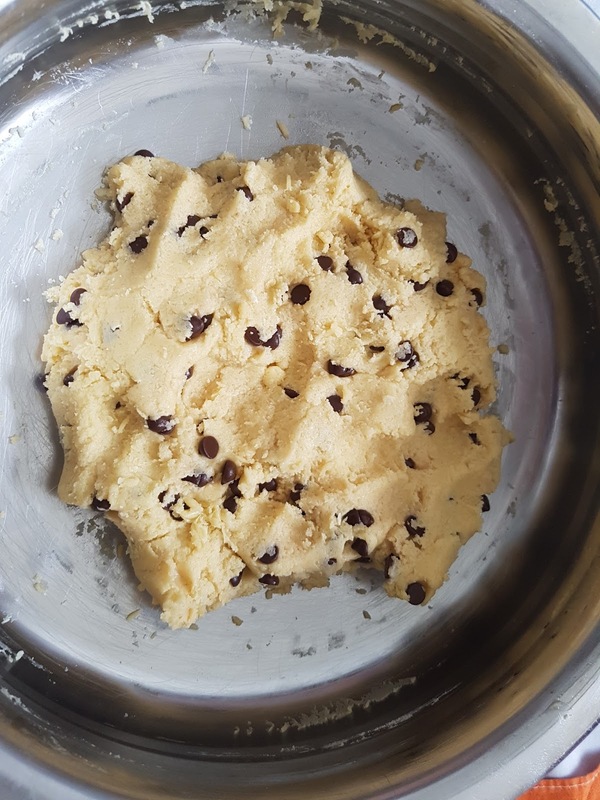 Add the flour little by little and mix the cookie dough. Finally add the choco chips and mix well. Take the dough and wrap it in a baking paper and regrigerate for 15 mins or until it becomes firm. Remove from fridge and cut the cookie roundels using a knife. Preheat oven at 170 degrees celsius for 5 min. 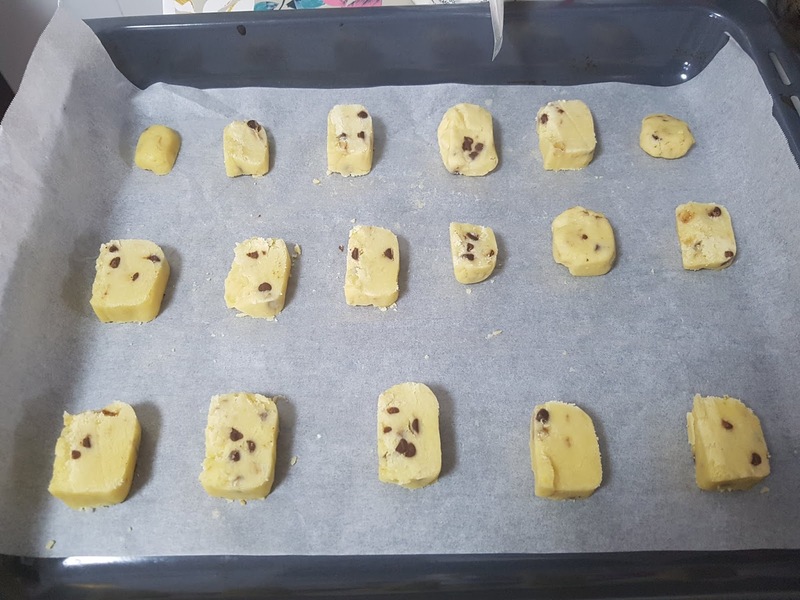 Place the cookies on the baking tray and bake for 10-12 mins. While removing the cookies will be soft. Remove from the tray and allow it to cool. When cooling the cookies will become firm. 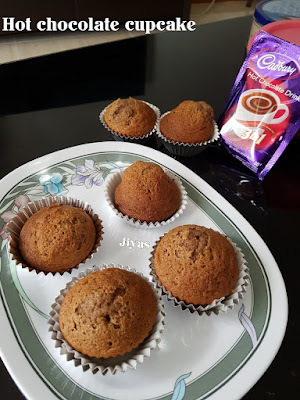 Enjoy with evening tea and school snacks for kids. 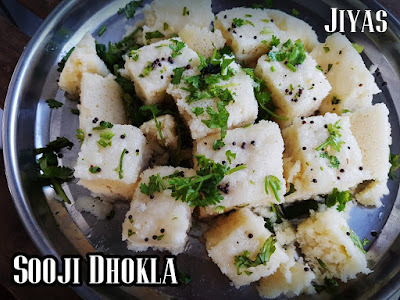 Dhokla is a vegetarian food item that originates from the Indian state of Gujarat. It is made with a fermented batterderived from rice and split chickpeas. Dhokla can be eaten for breakfast, as a main course, as a side dish, or as a snack. 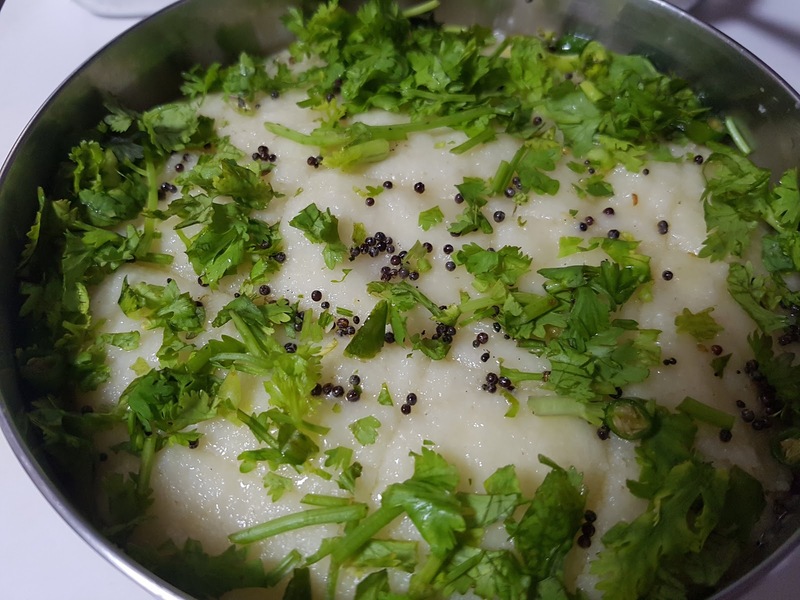 Dhokla is very similar to Khaman, and the terms are frequently used interchangeably. Khaman is a similar gram flour-based food. Whereas dhokla is made with rice and chickpeas, khaman is made from chickpeas only. 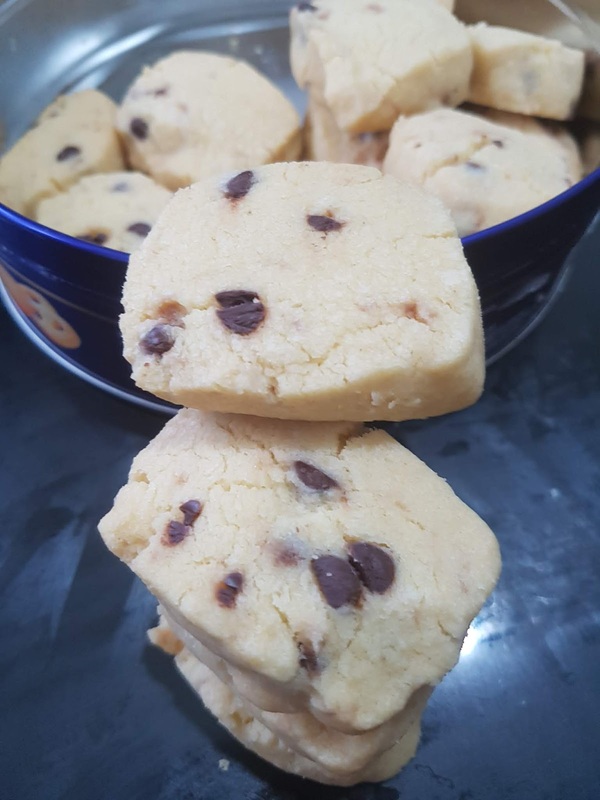 It is generally lighter in color and softer than dhokla, to make dhokla small proportion of baking soda is added while in khaman more baking soda is added to make it more fluffy spongy and porous. We love dhokla, we have this when we got to pune. I have tried this kaman dhokla for quite a fe times, it was a big failure. One of my friends here in singapore who is from Mumbai, treated me with dhokla in her house. 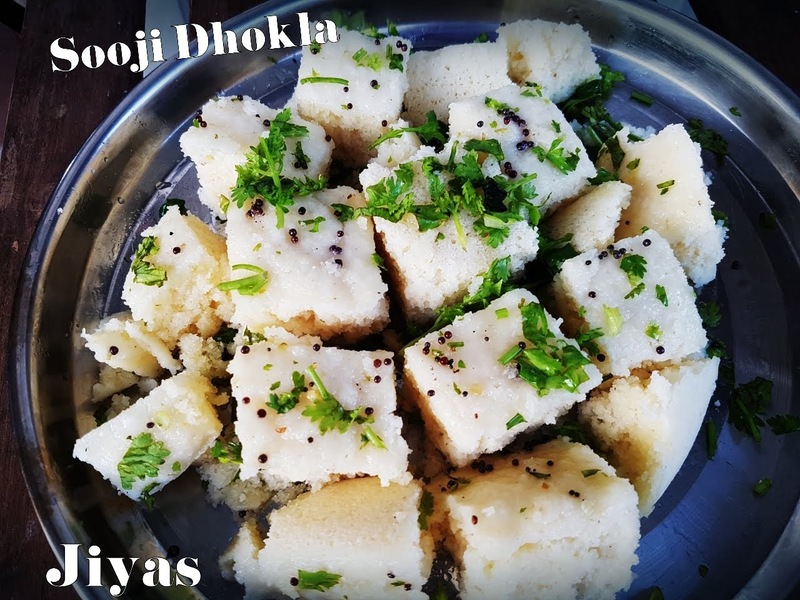 But this dhokla was made in sooji. It was so soft and yummy. I couldnt resist myself in trying my hubby and some of my relatives. She told me the recipe and the nuances. 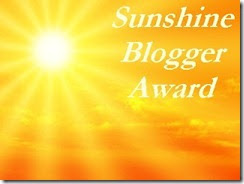 thanks my dear friend Sweta. In a bowl, mix sooji, sour curd, salt and lemon juice. Mix the batter well. Add water to alter the consistency. The batter must be thick and not very runny. Finally add fruit salt, and give it a nice stir. The batter becomes frothy and fluffy. Grease the vessel in which you are steaming. Add the batter and steam it like idly for 7-10 mins. Remove from steam and add the tempering. Heat oil in a pan, splutter mustard seeds, green chillies and hing. Tasty soft dhoklas served with mint chutney. 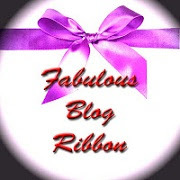 Happy mothers day to all my friends/ readers. Hope you all had a fantastic weekend. I had a good weekend. 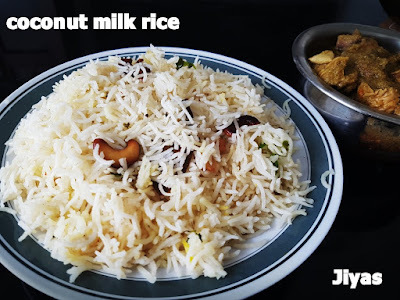 I made this coconut milk rice and mutton ribs curry was an ultimate combination. My husband loves this mutton green curry, so it was a surprise for him. He thouroughly enjoyed. I wanted to make some different rice for the gravy, so thought of trying this thengaipaal sadham. OMG , how flavorful it was. I usually make saffron rice for kurmas. The added flavor of coconut milk, ghee and saffron made it so rich and aromatic. 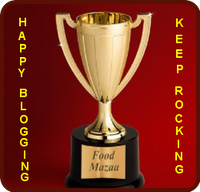 For vegetarians,the combo that suits well is paneer butter masala or mixed vegetables or kadai paneer. 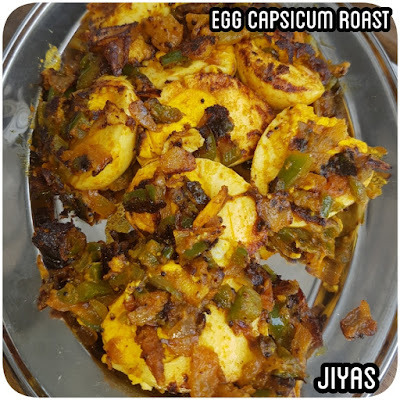 Try this mouthwatering recipe and give your feedback. In a pan, add 2 tsps of ghee, add the bay leaf, cardamom, cinnamon and cloves. Saute it. Add the cashews and fry them. Add little mint leaves and coriander leaves and saute for a minute. 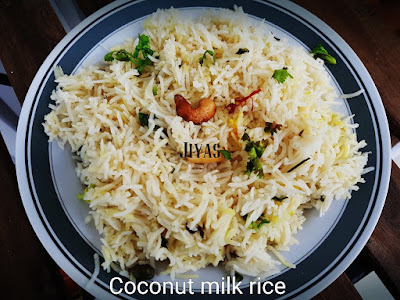 Add the washed basmathi rice and fry for a min. Cover the pan with lid and cook until the rice is done. Open the lid, add chopped mint leaves, coriander leaves and the saffron milk. Close the lid for 5 mins on stay on dhum. Open the lid and give it a good stir. Yummy coconut milk rice is ready to serve with mutton ribs curry. 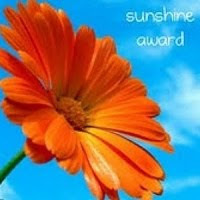 Hi all, good morning. 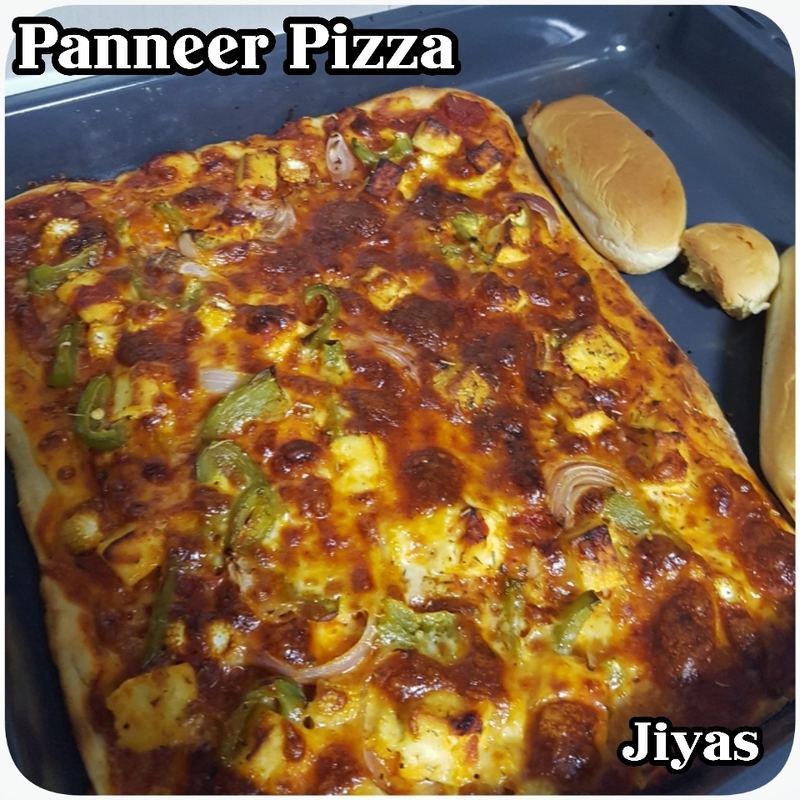 Today i am super excited to share the recipe of paneer pizza. I am a terrific cheese lover. My daughter loves it as well. 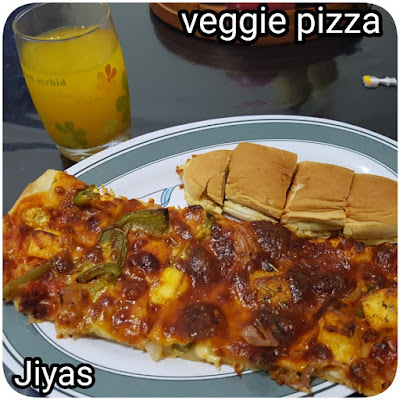 Whenever she asks for pizza, i always wanted to give it healthy. At home when we make we do have the options of indianising the recipe, even though its an italian cuisine. The crust can be made thinner according to our preference. 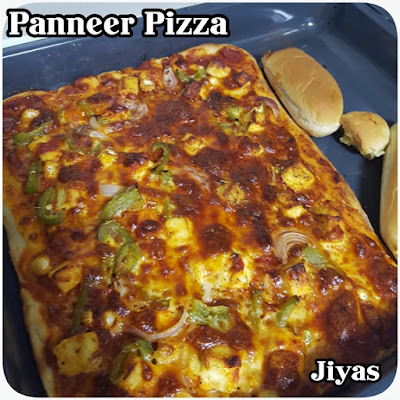 We can choose the flour as well as per our wish, can be made in multigrain, plain wheat flour, all purpose flour, self raising flour, etc. Since i made it for the first time, i made it using all purpose flour, although i prefer multigrain wheat flour. Pizza sauce is also made at home, i will update the sauce recipe a little later. When it comes to toppings, its again our choice. 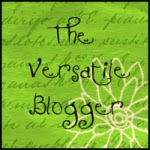 Today I am sharing a pure veggie version. In a small bowl, add the yeast , sugar and warm water. Let it activate.leave it for 10-15 mins. Add the flour, herbs , salt and mix the dough well, until it forms a nice sticky dough. Add 2-3 tsp of olive oil and coat it well around the dough so that its not dried up. Let it rest to raise say for one hour, until it doubles its quantity. Chop all the veggies needed. You can saute the veggies with olive oil . Grate the cheese for topping. After an hour, take dough and punch it, the air bubbles will be visible making the base to be softer. Gently pat the dough , give it a few punches. On the baking tray, take the dough and spread across, flatten it. Apply the pizza sauce on top of it. 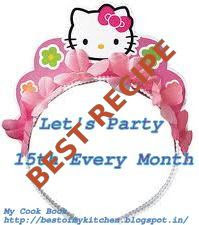 Add a small layer of cheese And finally add the toppings lavishly. Sprinkle paprika, mixed herbs and salt. 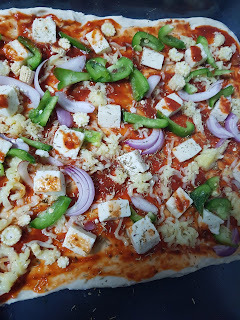 Add the remaining cheese to cover the pizza. Preheat the oven at 180degrees celsius for 5 mins. 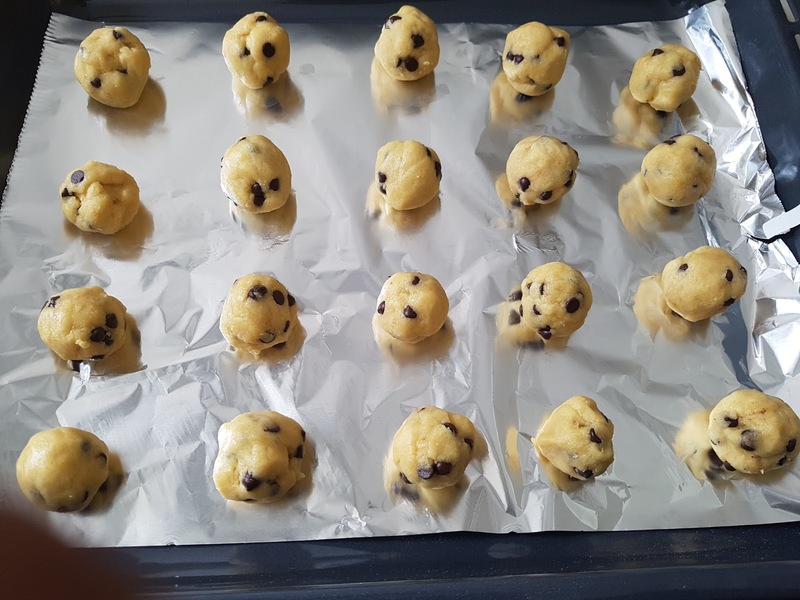 Place the baking tray inide the oven and on baking mode, bake for 20 mins at 180 degrees. The base and toppings will be nicely baked and cooked. The cheese will melt on top. Wonderful healthy pizza , ready for the kids. Good morning all. 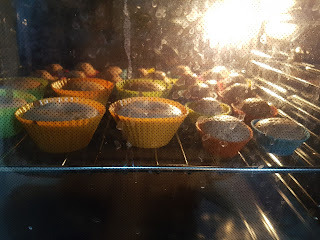 Yet another day with baked goodies. Nowadays i have started to explore a little in baking. I thought we rely too much on branded biscuits and cookies for our kids snack box. Since i have been exploring for a while. Then struck me why shouldnt i bake healthy cookies for my kid at home. 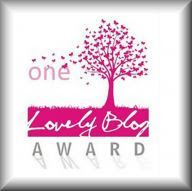 One thing is satisfaction of a mom to make , and the other is guilt free that it is healthy. I have made quite a few batches that my kid and hubby loved. 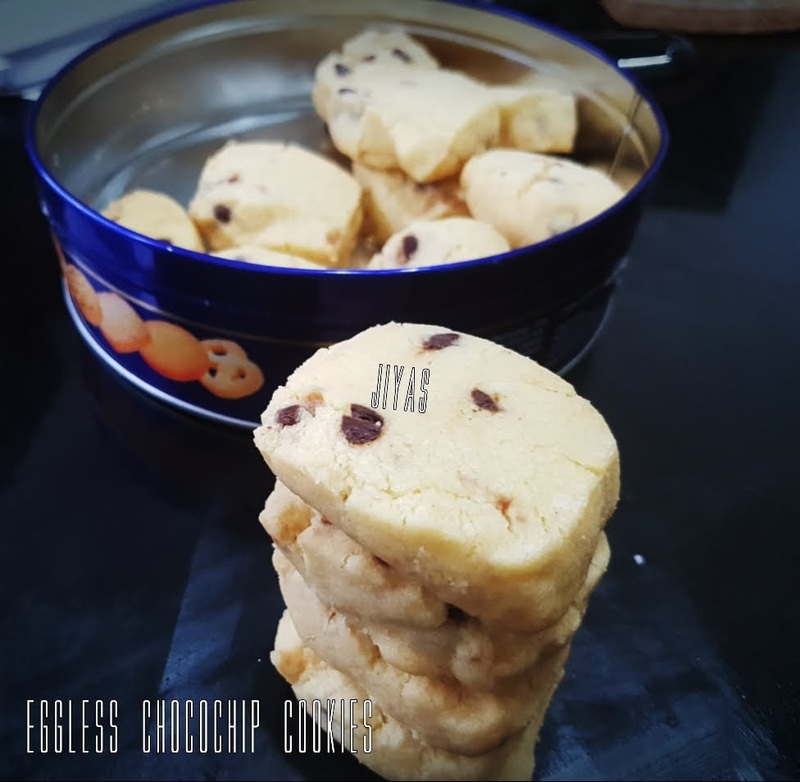 So here is a super crunchy chocochip cookie using egg. 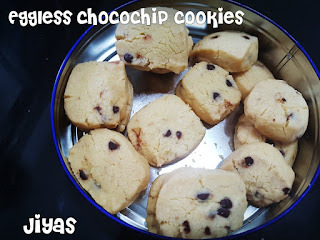 I have alo made eggless which i will update tomorrow. 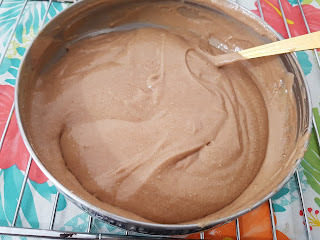 In a bowl, mix butter and icing sugar and beat with the mixer until nice creamy texture. Add egg and vannilla essence and mix well. Now add the flour and mix into a nice smooth dough. Add the chocochips to the cookie dough and mix well so that its scattered everywhere. 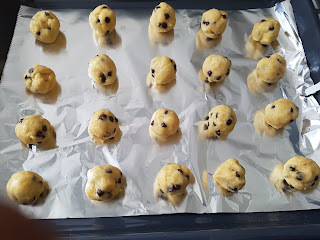 Make equal size balls and place on the baking sheet. Preheat the oven at 180 degrees celcius for 5 mins. Place the baking tray inside and on baking mode, bake for 12 mins at 180 degrees. 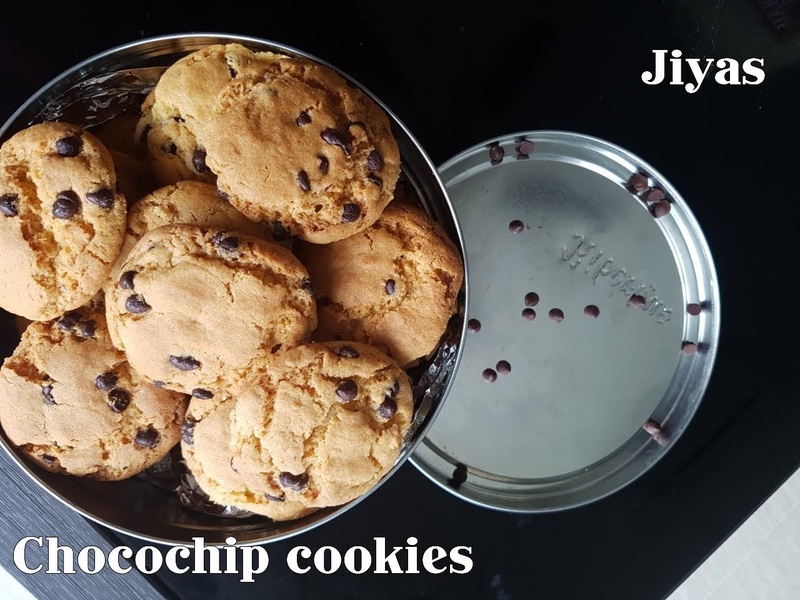 Super crispy and crunchy chocochip cookies ready for the snack box. Happy may day. Labourers or workers get break from work on may day, but we women have work 24/7. We dont have holiday as such. Yesterday my husband gave me a break from cooking. Thanks to him. We ordered food from outside and had our lunch and dinner. 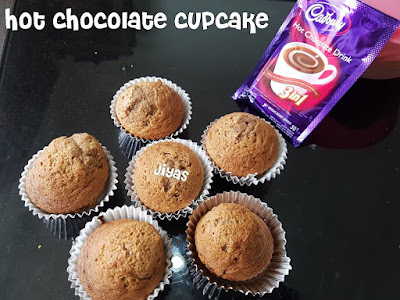 Today my recipe is hot chocolate cupcake. It is little different from other recipes, but similar to the other cupcakes. 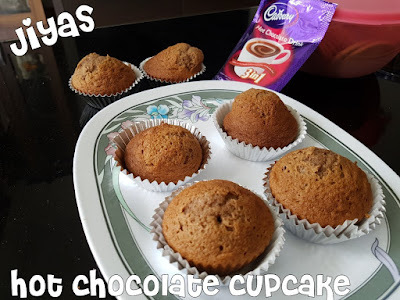 Its taste is also different from the normal chocolate cupcake as we do not add cocoa powder in this.try this spongy hot chocolate cupcakes and write to me. In a bowl, add butter and sugar and beat until it becomes frothy and smooth. Add the eggs to it. Combine and beat well. Add the hot chocolate mix and the self raising flour and beat until its combined well and smooth. Keep beating until the batter comes to a think consistency. 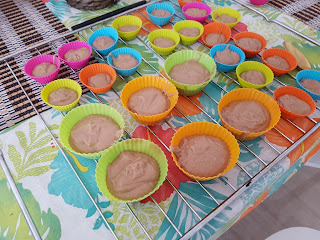 Take the cupcake moulds, i use silicon cupcake moulds. Preheat the oven for 5 mins at 180degrees celsius. 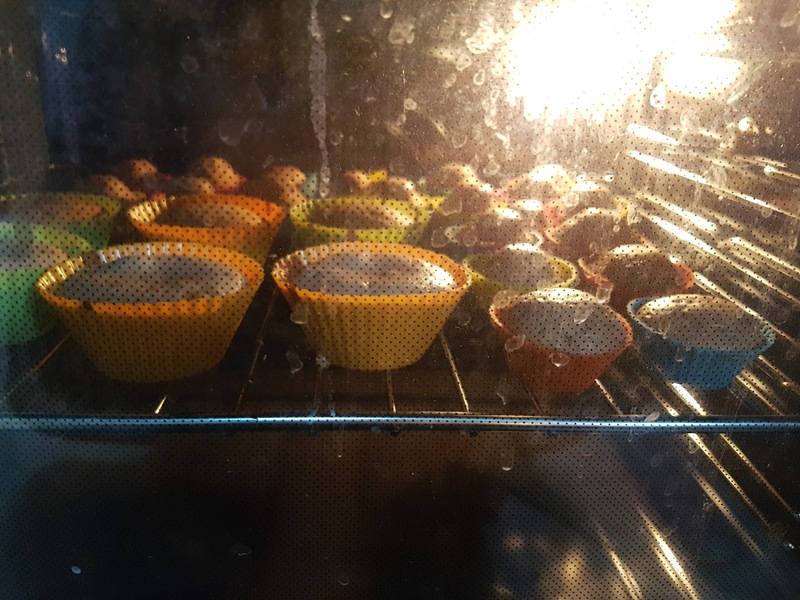 Pour the batter into the moulds and place it in the oven , in baking mode for 12-15 mins. Check with skewer if its done. Yummilicious hot chocolate cupcakes ready for the party. Wishing all my friends a very happy tamil new year.. i have been little busy and lazy in blogging. I must make sure that i regularly post dishes here. I have been exploring baking cakes and cookies as well. 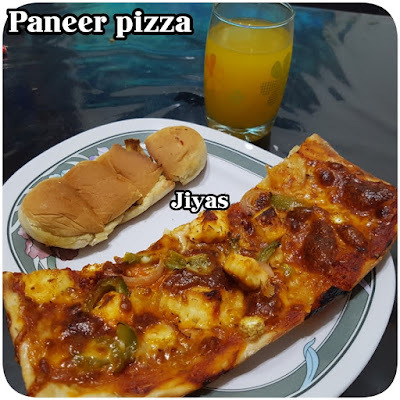 Recently have tried few new dishes. There were failures too. 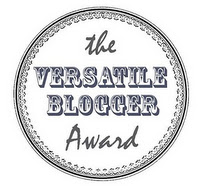 But rectifiable. 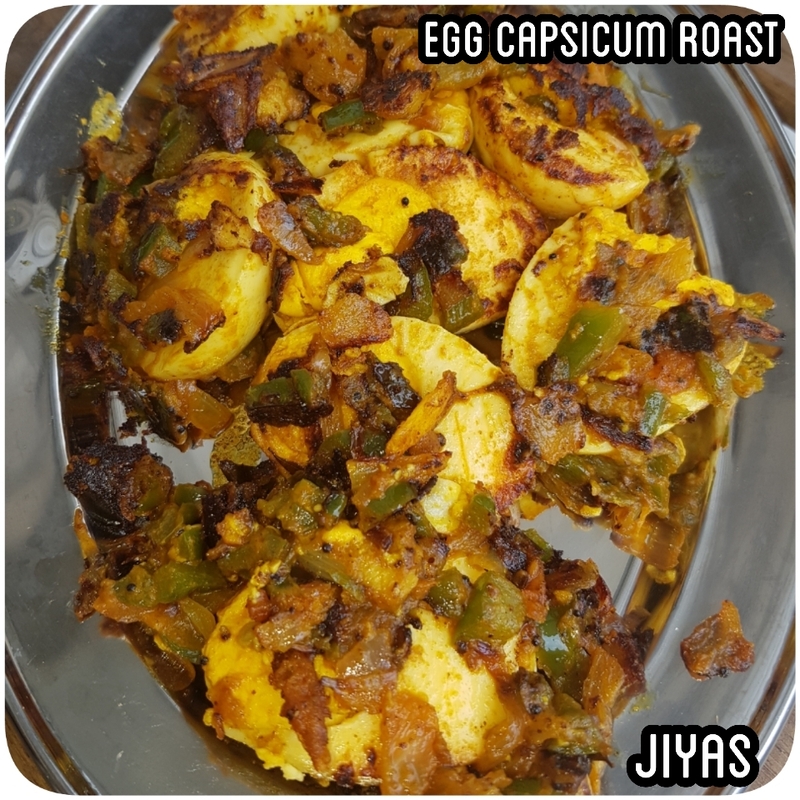 Today’s dish is with egg. 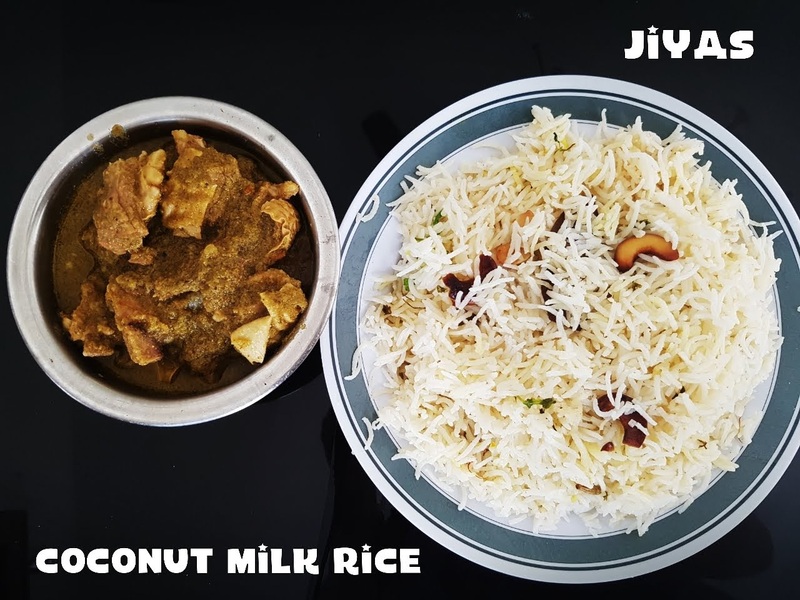 Suddenle tried this simple dish and it was an instant hit. Basic masala , most of you might have tried. But i gave it a try and my family, guests who came home and my dad loved it when i made for them. Try and leave your feedback. Wash and boil the egg. Cut into halves or quarters however you prefer. In a pan, add oil. Temper mustard seeds, curry leaves. Add the finely chopped onions, roast them until dark brown. 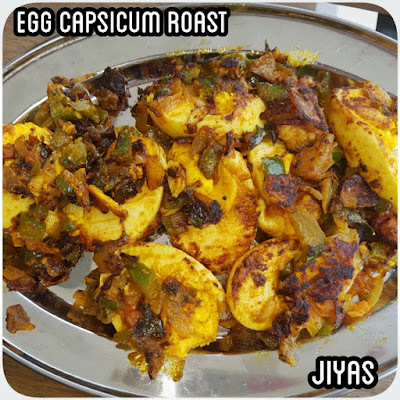 Fry well which will enhance the taste of this dish. Add the chopped tomato, saute well. Add the finely chopped capsicum, fry them along with onion and tomato. Add salt ,turmeric powder and sambar powder. Stir well. Close and cook until it becomes mushy. Add the sliced eggsand mix well allng with the masala.let it roast nicely. Add chopped coriander leaves and garnish. 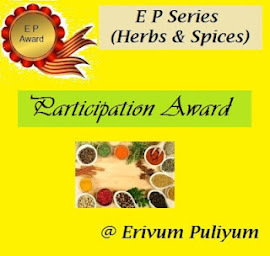 Goes well with sambar rice, rasam rice and even curd rice. Black and Pink Zebra Cake! My name is Charanya well known as Jillu.I have done my masters and now i am a homemaker.I have an year experience in the field of finance.I belong to a closely knitted family.I used to cook from my childhood.There are 3 MOMs in my life who drove interest in cooking.They are my grand mom, my mom and my mom in law.I have just started to cook after my marriage and of course my husband enjoys my food.I am a great fan of my hubby's sambar. Come join me and enjoy the food with me.